TechOcean prints in 3D, based on the provided designs in the following formats: .stl; .obj; .stp; .iges; .ipt. We also print complex, very precise and high-quality parts for the custom projects created by our team. TechOcean provides comprehensive services in the design and construction of machines. We welcome new challenges, and are open to difficult and unusual projects. Our team is experienced in rapid prototyping and adapting the design to mass production. In the design process, we use modern CAD solutions and CAE calculation tools. We design electronic circuits from scratch, but also provide rapid prototyping services, using ready-made modules. TechOcean’s team is experienced in designing systems for powering and communication, including the microcontroller-based. We take customers through the production cycle, from prototyping, to series production of electronics. TechOcean designs and implements embedded software, as well as mobile and desktop applications. 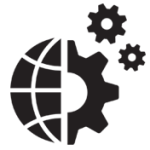 We develop software for platforms such as: AVR, STM32, Arduino, Raspberry Pi, Snapdragon, i.MX6 and ARM. 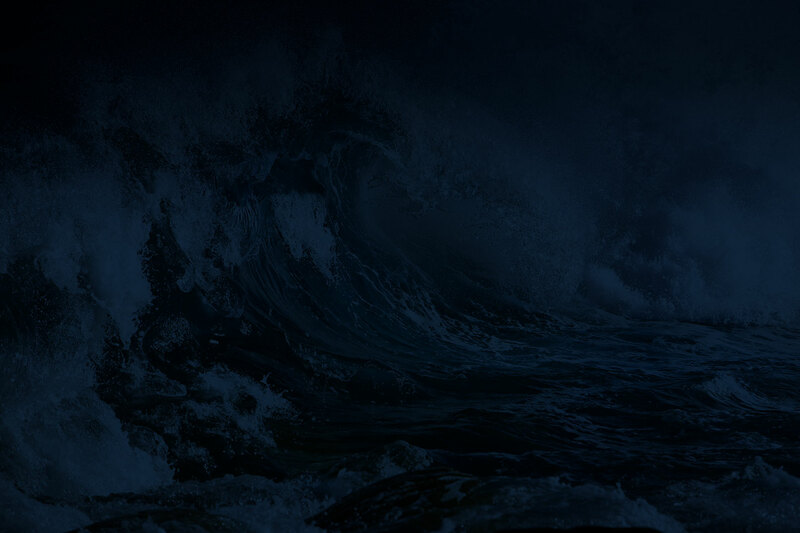 TechOcean is a partner of the company Prismtech, which allows us to design software using Vortex DDS. 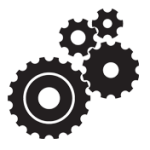 With our experience, we can support our customers in the configuration and adjustment of Linux-based platforms. The underwater camera is a product built in cooperation with the Institute of Oceanology of the Polish Academy of Sciences. 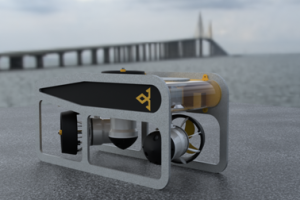 The combination of TechOcean team’s engineering knowledge and the unique experience of the scientists in the field of underwater exploration resulted in creating a camera capable of independent operation in submersion for a year. Internet of Robots is the synergy between software and electronics. The idea of the project is based on the Internet of Things – i.e. the combination of the internet, electronics, hardware and software. 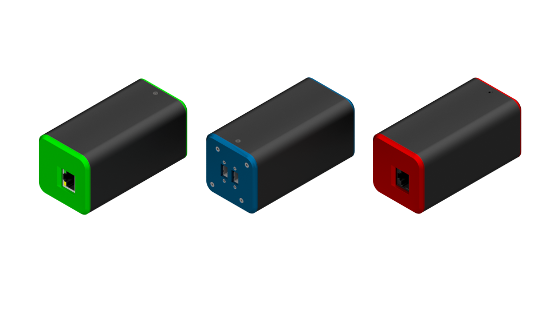 Transfer data, control engines, manage information and observe through the camera of your robot! 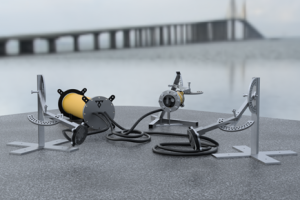 Designed by TechOcean, the drone is a remote controlled, underwater Mini ROV robot. With a Full HD camera and lighting, you won’t miss any underwater detail. You can also attach a grab to manipulate small objects. 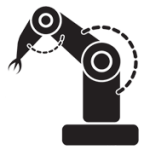 The robot is ideal for inspection and tasks requiring manipulation.